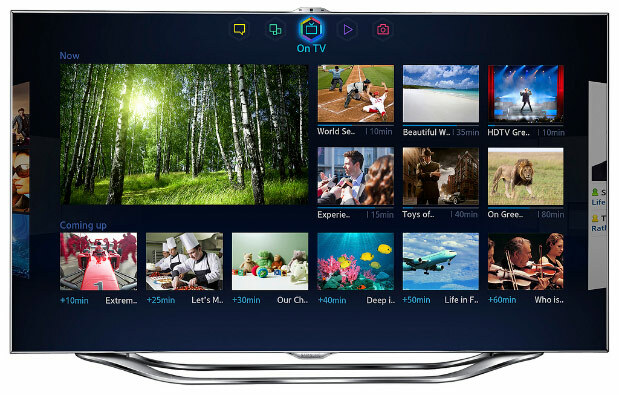 Samsung has been hard at work developing the next evolution of there Smart TV. Now, this feature packed TV can deliver home appliance support. Consider it a sort of home hub where the AC or heat and more can be accessed. What’s next we’ll have to wait and see. ( I think AI.) Read the article and find out the details.